Is HTTPS Really the Way Forward? Security has always been a big issue when it comes to websites and the World Wide Web. However, SSL security is usually reserved for ecommerce and transactional sites. This is no longer the case, especially after Google announced its plan to rank secured sites higher than the normal HTTP sites. Is HTTPS really the way forward? Don’t worry; at the moment, security is only a minor factor. It is still far less important than other aspects such as high quality content and user experience. 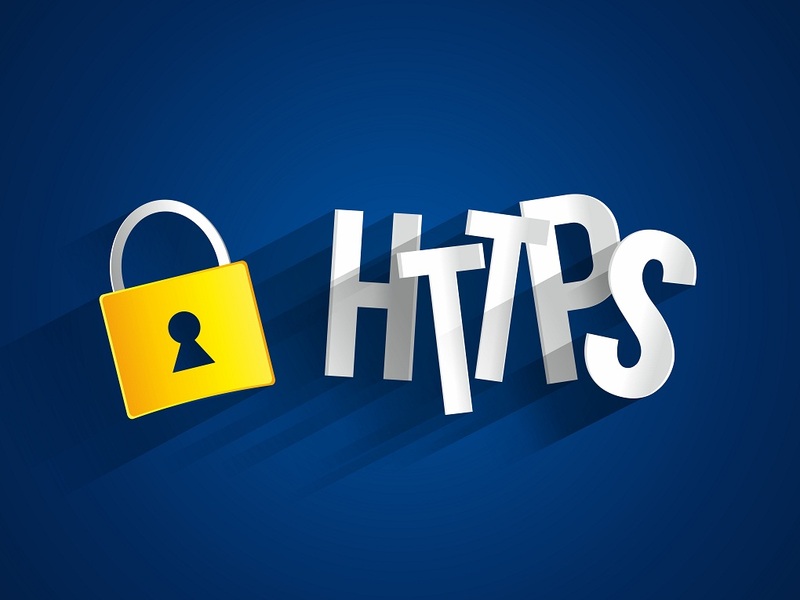 However, the shift towards HTTPS is coming, and it is coming fast. HTTPS with a valid security certificate is always a good sign of credibility. Your visitors will take your site more seriously, consider it as being more credible and will have more confidence in browsing – and doing transactions – on your site with a valid security certificate in place. Secured connections will also help minimize attacks to your site; at the very least, it will make attacking your site a bit more difficult. If you are suffering from a lot of login attempts and brute-force attacks as well as other possible threats, switching to HTTPS can help. If you are running an online store or you are selling products and services through your site, chances are you already have part of your site secured already. There is no reason why you shouldn’t extend the coverage to the rest of the site. Getting started with HTTPS is actually not as difficult as you think. Top Toronto SEO companies are already taking this subject into considerations when doing SEO for their clients. You can get the best SEO Company to help you implement HTTP over TLS without breaking your bank. First, you need to decide the kind of certificate you want to use. You can choose between single, multi-domain, or wildcard certificate. Be sure to use a 2048-bit key certificate for your site, because this is the standard to aim for at the moment. It will make your security certificate more future-proof. Implement the security certificate and apply the necessary changes to make your secured site more SEO-friendly. For example, you must not block crawlers from accessing HTTPS pages. Use relative URLs for resources that are stored or loaded from the same secured domain. Just like other SEO efforts, you also need to check for crawler errors and possible other problems. Since this initiative was started by Google, the Google Webmaster Tools already provide the necessary tools to help you find these problems in just a few clicks. The tools will also make suggestions on how you can make your new, more secured site very SEO-friendly.